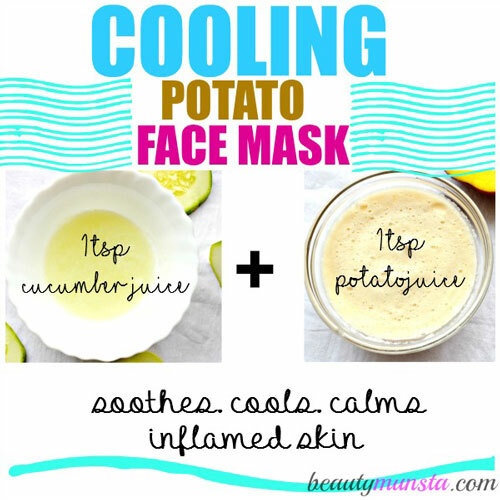 DIY Potato Face Mask Recipes for Toned, Clear Skin - beautymunsta - free natural beauty hacks and more! 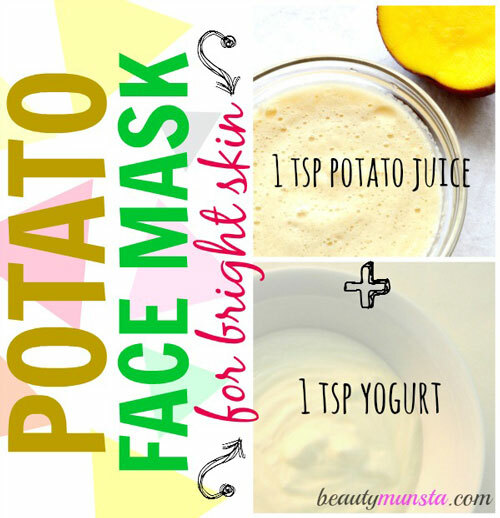 Enjoy using any of these 3 potato face mask recipes for toned, clear skin! Potassium – Hydrating and moisturizing. Solves dry itchy skin. Vitamin B6 – Necessary for new skin cell formation. Keeps skin moisturized and healthy. Calcium – Composes the top most layer of skin. Heals dry skin. Magnesium – For youthful skin. Fights free radicals that cause fine lines and wrinkles. Vitamin C – Potato contains 70 per cent vitamin C. Vitamin C boosts collagen production. Help strengthen skin and maintain skin firmness and elasticity. Promotes youthful glowing skin. Protect skin form UV rays. Relieves sunburned skin. Neutralizes free radicals that destroy collagen and healthy skin cells. Promotes youthful skin. 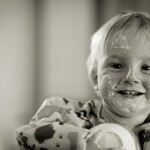 Yogurt – Superfood for skin. Nourishes and hydrates skin. Locks moisture into dry skin cells. Contains live cultures that kills off acne causing germs and prevents further breakouts. 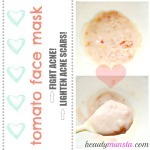 Helps lighten skin tones and blemishes. Blend half a potato with a little water in a small blender. Next, add 1 tsp of yogurt and mix well. 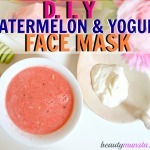 Slather the mixture onto your clean face. When the time is up, first use warm water to loosen the mask. Rinse off with cool water. Pat dry with a clean towel. For your skin, always use unflavored, unsweetened plain yogurt with live cultures in it. Sweetened or flavored yogurt may irritate skin and will not produce the same results. Gather you hair away from your face into a ponytail. Also wear a headband to protect your hairline from the potato yogurt face mask. Wear an old t-shirt or an apron to protect your clothes from the drippy mask. Cucumber – Contains 95 per cent water and potent phytochemicals. Locks moisture into skin cells. Soothes and relieves sunburned and inflamed skin. Protects skin from free radical and UV damage. Helps slow down fine lines and stave off wrinkles. Blend a few slices of a cucumber and potato with a little water. Strain the puree to get the juice then apply it on your face. Rinse off after 7 minutes then pat dry and moisturize your face. 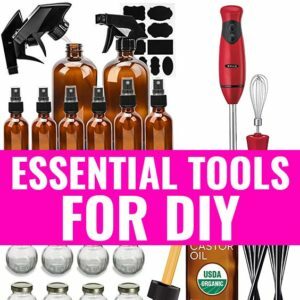 An all natural cucumber water toner can be made by blending a cucumber with water, sieving it and storing it in the refrigerater in a small spray bottle. Spritz away! Always use a test patch on your inner elbow to check if any of the face mask ingredients agree with your skin. 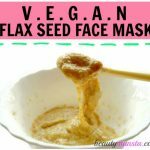 If you experience any itching or redness, do not use the face mask. 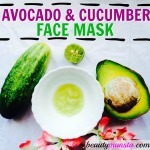 Use this potato cucumber face mask fresh as soon as you make it for best results. Lemon – Natural astringent. Shrinks large pores. Lightens skin tone and fades blemishes and acne scars. Has antibacterial properties that help prevent further breakouts by killing germs on the skin’s surface. Mix 1 tsp potato juice and 1/2 tsp lemon juice. Onto your clean face, apply the mixture. When the time is up, rinse off with cold water. Pat dry with a clean towel then moisturize! 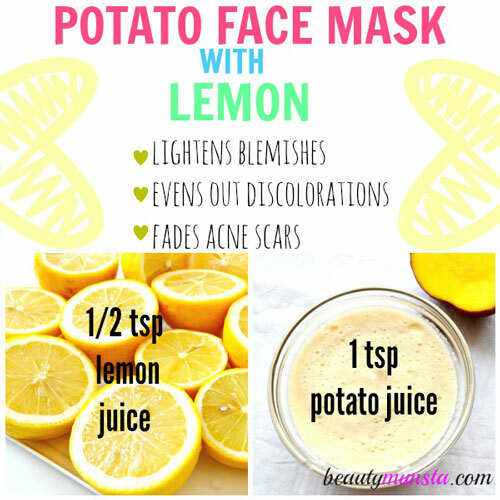 You can blend the potato together with lemon juice if it’s ineffective for you to apply grated potato to your face. For dark circles and puffy eyes, slice a potato like you would a cucumber, place over your eyes and relax. If you have short hair, you can use the other half of the potato to make yourself a potato hair rinse by blending the potato with enough water and sieving it. Will you try any of these potato masks? Share your thoughts in the Comments Below!